All this week! 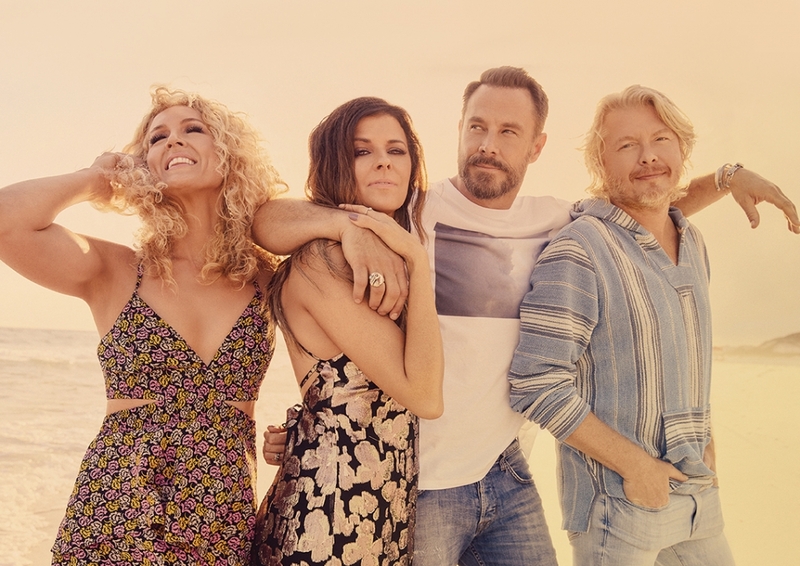 Listen and win tickets before you can buy em for Little Big Town & Midland on Friday, August 16th at Tuscaloosa Amp. 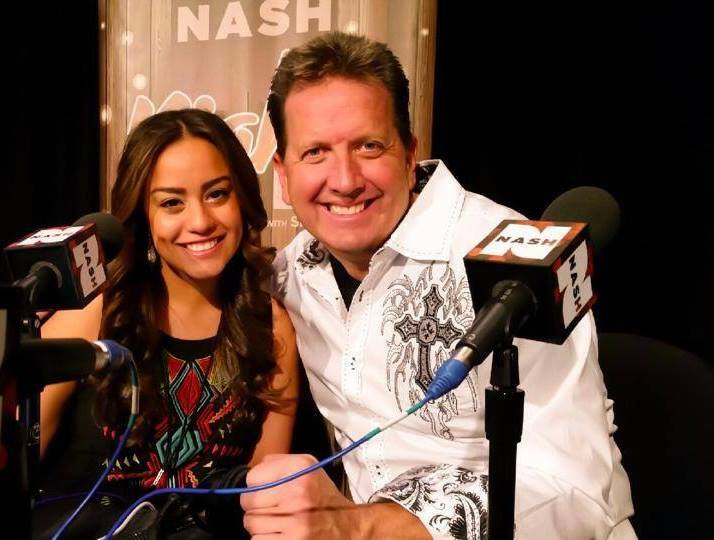 Listen for the cue to call and win your tickets after Ty Bentli every morning this week sponsored by Red Mountain Entertainment with Nash FM 94-9!